It’s back due to popular demand from none other than Barry Eisler; the author of the John Rain series of books. Thanks to Twitter I had a very short but enjoyable conversation with my favourite author earlier this month after he very kindly put a link to this site on his twitter feed which resulted in this site getting a record number of hits in one day for my original ‘On the trail…‘ article a couple of years ago which saw me spend a day cycling around all the (remaining) Tokyo locations featured in four of the first six Rain books. 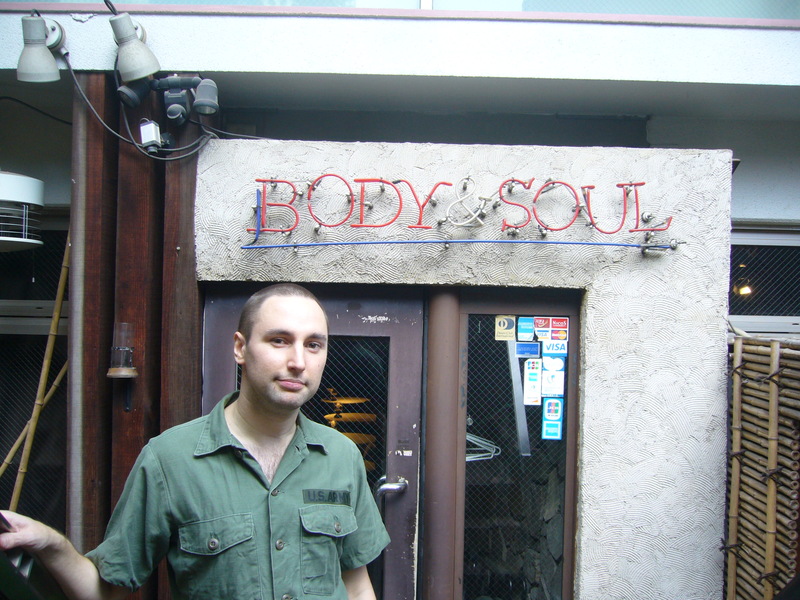 Mr Eisler suggested I let him know if I ever did the Tokyo locations from ‘The Detachment‘ which I said I had already done but never included on this site. I actually did them last November so here goes…. 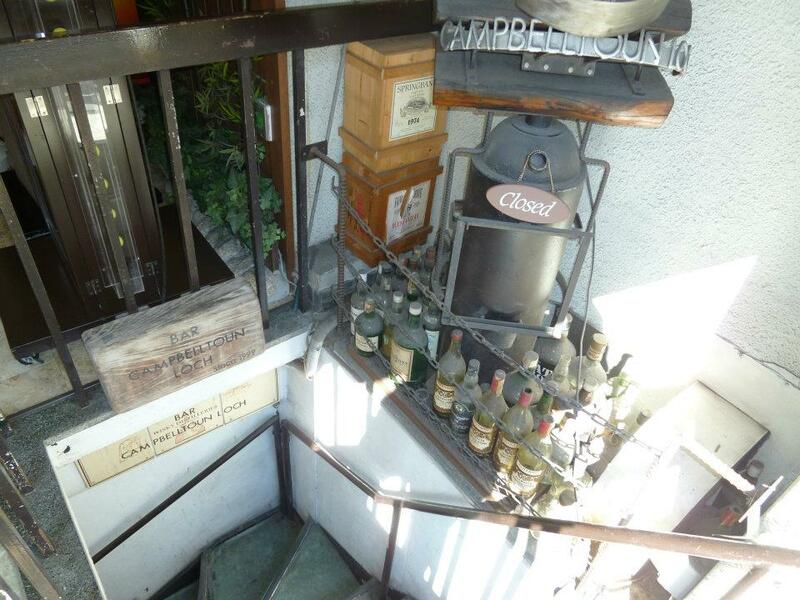 ‘Body & Soul’ in Minami Aoyama (above), ‘Cafe de L’Ambre’ in Ginza (above) and ‘Campbelltown Loch’ in Yurakucho (below) are all briefly referenced on the very first page of the book which is actually page 3 and was music to the ears of yours truly who was hoping for a load of Tokyo locations to be mentioned. ‘Kodokan International Judo Centre’ (below) in Bunkyo-ku first appeared in ‘Rain Fall‘ (chapter 8 btw!) 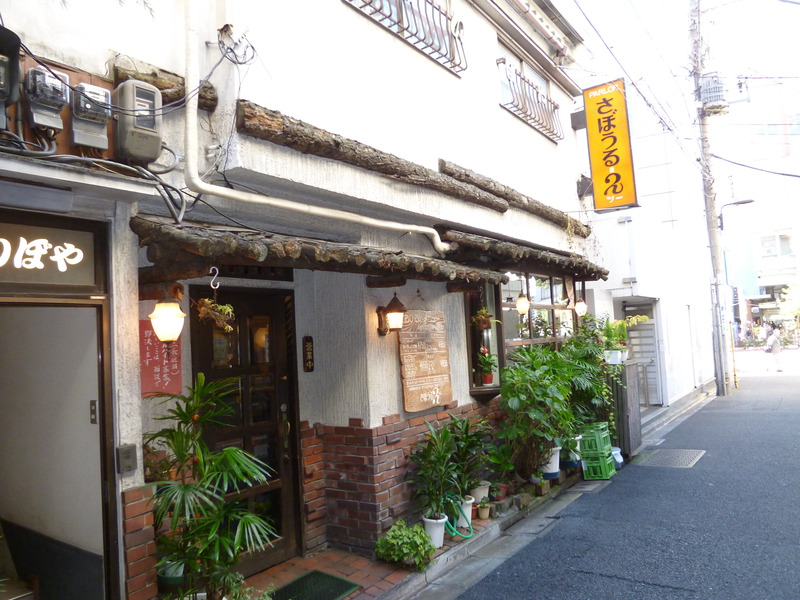 and is where John Rain practices judo. It’s referenced yet again in chapter one of ‘The Detachment‘ as Rain is wary of frequenting such a place as it makes him vulnerable to his enemies. Kasuga station (above) isn’t mentioned directly but the Mita-sen subway station entrance very near to the Kodokan is and it is that which Rain walks by aware of a potential attack from someone. 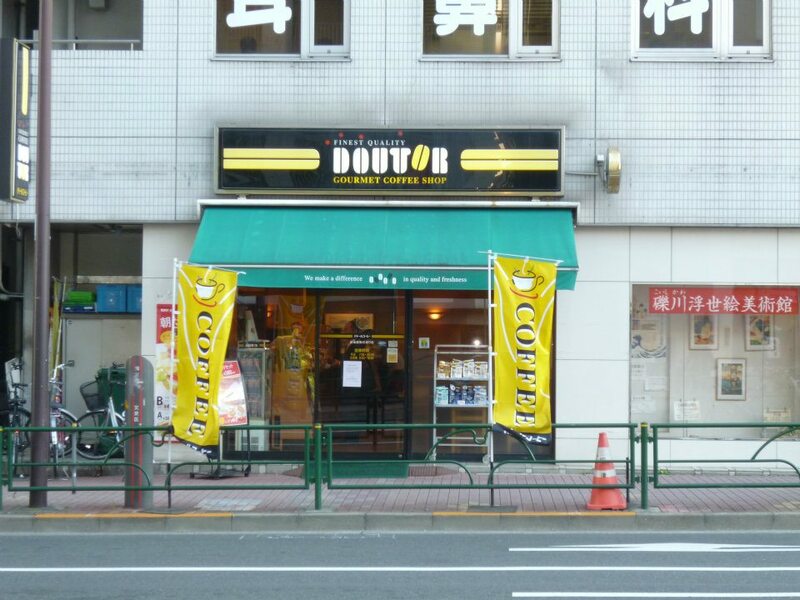 Chapter 2 starts at Doutor coffee shop (below) 50 yards just across the huge junction from the Kodokan on Hakusan-dori (1F, Bunkyo-ku, Koishikawa 1-2-3). Ben Treven and Daniel Larison sit here waiting for news on Rain from two contractors. Jimbocho station is only two stops away from Kasuga on the Mita line and this is where Rain leads the two ‘giant’ contractors to. 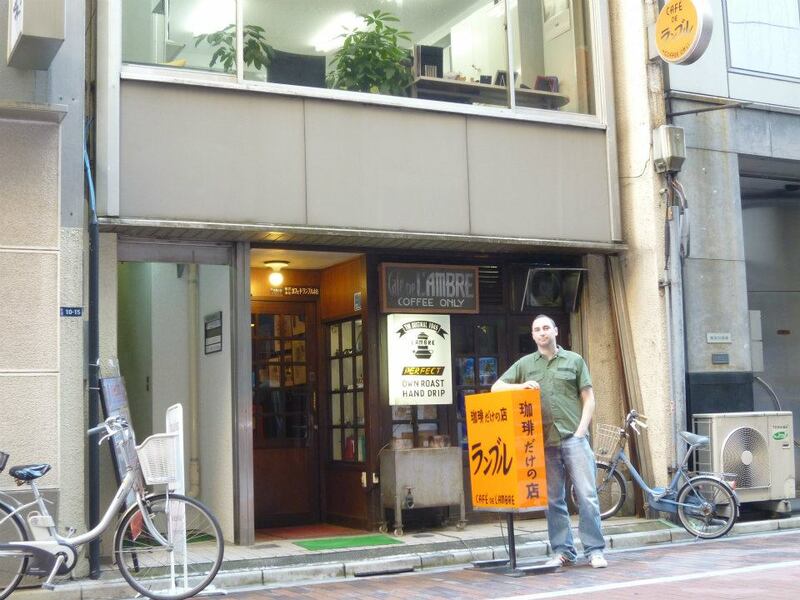 He takes the A7 exit (above) and past ‘Sabouru’ coffee shop (below) at Kanda Jimbocho 1-11 in Chiyoda-ku which is one of his favourites. 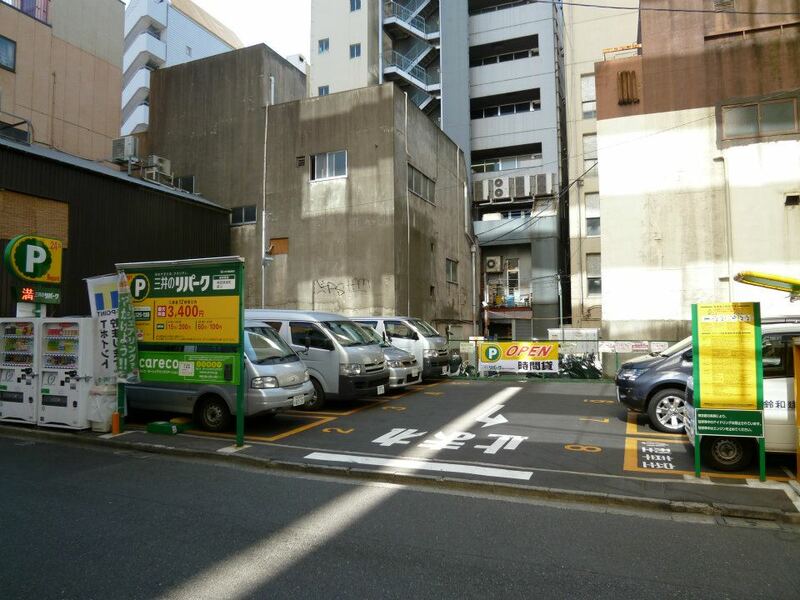 A few pages later on and he has led them to a small parking lot (below) near the intersection of Jimbocho station and I’m sure if you know John Rain like I do then you can guess what happens to the two guys there! 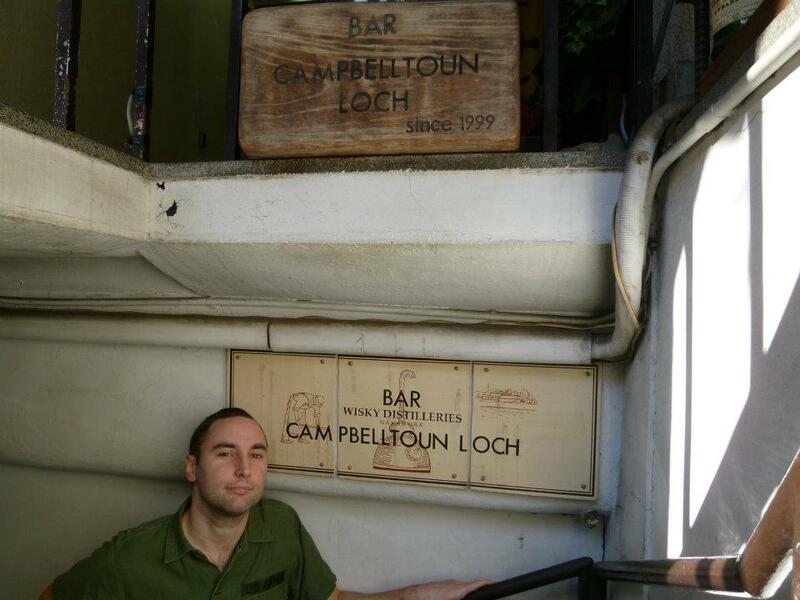 Bonus: With no obvious place to really add these photos I guess I’ll just have to tag them on the end here. 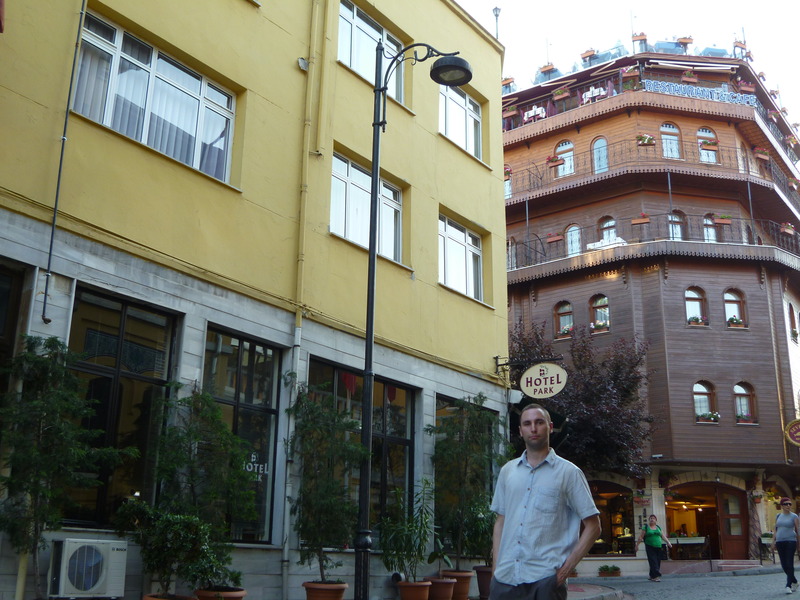 In July 2011 I was in Istanbul and staying just round the corner from the economy Park Hotel (below) which was in ‘Fault Line‘. This is the Barry Eisler book about Ben Treven who did go on to appear in ‘The Detachment‘. This place in Sultanahmet is where Ben watches the Iranians coming and going from the Four Seasons Hotel which is opposite it. 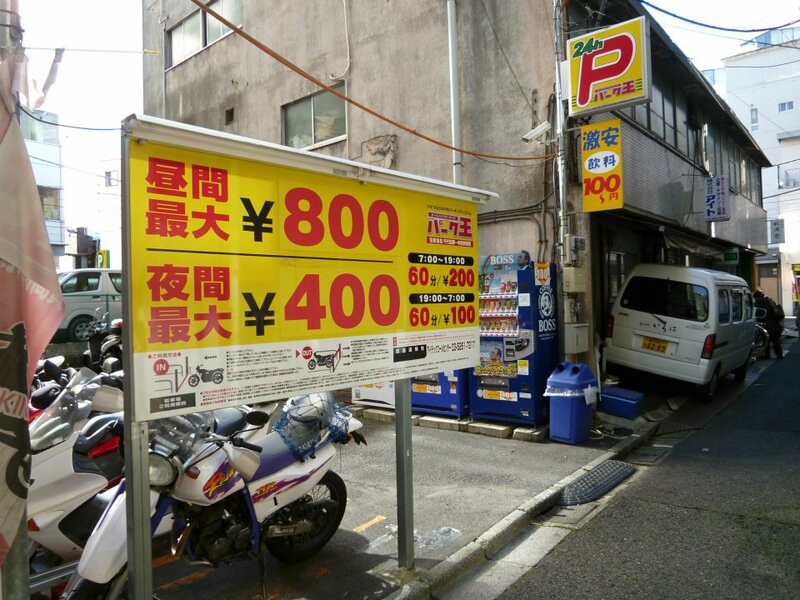 This entry was posted in Books, Cycling and tagged barry eisler, barry eisler fault line, john rain, john rain tokyo locations, rain fall, Rain Storm, The Detachment Tokyo locations. Bookmark the permalink.